To get to your next major destination, you’ll need a vehicle with a powerful and capable engine. This is where MKX’s V6 EcoBoost engine comes in. It offers 32 more horsepower and 102 more lb.-ft of torque than the 3.7-liter engine, which is standard in MKX models. So, if you want a faster ride that gives a fuel economy of 17/24 mpg, you may want to choose this engine option. Its combination with a six-speed automatic transmission also gives you more freedom in choosing your driving style. The All-Wheel Drive, meanwhile, provides maximum traction and stability for you to avoid losing control. It ensures that your wheels are strongly connected to the ground. Driving in comfort is essential, especially if you’re in for a long ride. 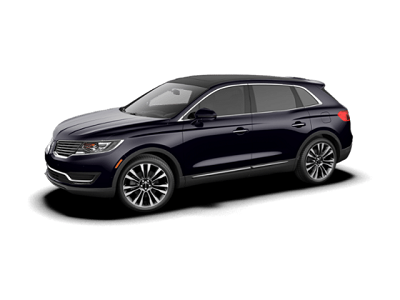 The 2016 Lincoln MKX from McComb, MS, offers a comfy interior with its heated and cooled front seats. Posted on May 8, 2016, in Business and tagged 2016, lincoln, mccomb, mkx, speedy. Bookmark the permalink. Leave a comment.